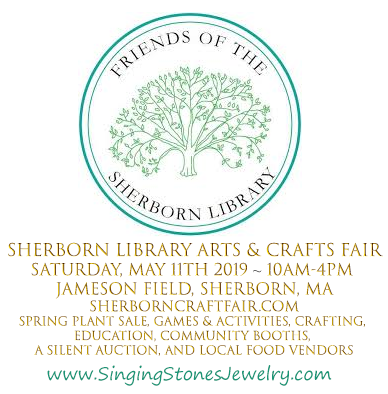 Singing Stones Jewelry is handcrafted in Winthrop, MA of locally sourced, recycled, and vintage materials mixed with individually selected semiprecious stones and sterling silver, gold filled, and surgical steel findings. All pieces are one of a kind. We also offer a selection of carefully curated vintage, estate, and antique jewelry and strive to keep discarded, broken, or older pieces from ending up in the waste cycle. Kelly Hopkins, artist, is a classically trained singer, science teacher, computer nerd, antique hound, and animal lover. The name Singing Stones Jewelry comes from the intersection of Music & Science. The Singing Stones are a scientific phenomenon of volcanic rocks and beaches around the world and, while these stones may not sing, the artist who makes them certainly does. Singing Stones Jewelry- proudly featured at the following events: AGC Valentine Boutique: 2018, ASSEMBLED at Assembly Row Summer 2013 (multiple dates), Holiday Arts & Eats 2013, Riverfest 2013, 2016, 2017 & 2018 - Auburn Holiday Craft Fair: 2017 - Boston Local CO-OP: Expo 2016, 2017 & 2018, I Love Winthrop Festival 2017 & 2018 - Cambridge Arts River Fest: 2016, 2017 & 2018 - Cambridge Local First: The Look of Local 2016 & 2017 - Cambridge Open Studios: 2013, 2014, 2015 & 2018 - East Boston Open Market: 2017 - Esther's Seasonings A Fair to Remember 2018 - Fayerweather School Art of the Craft: 2014 - First Brookline Liquor Mart December ART FAIR: 2014 - First Church JP Holiday Crafts Fair: 2014 & 2015 - First Church JP Spring Craft Fair: 2015 - The Great Burlesque Exposition: 2018 - Heritage Chorale Spring Craft Fair: 2016 - Inman Square Business Association Harvest Hoedown: 2014 - It's a Wonderful Market at Mill No. 5: 2018 - LadiesCon: 2017, 2018 - A Little Bazaar at Mill No. 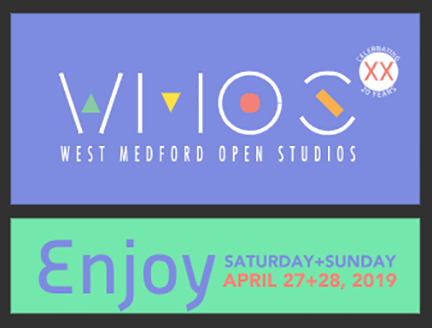 5: 2017 & 2018 - Lynn Juneteenth Fair: 2017 - Lynn Open Studios: 2012 - MIT WGSS Craft Fair: 2015, 2016, 2017 & 2018 - Newton Harvest Fest: 2017 - North Shore Vendor Events: Farewell February Craft Fair, March Madness & A Day in the Park 2017 - Old Schwamb Mill Artisan Fair: 2015, 2016, 2017 & 2018 - Porter Square/Cambridge Art Winter Pop-up: 2018 - Roslindale Open Studios: 2014, 2015, 2016, 2017 & 2018 - SLAM: (multiple dates) 2013 - SomerStreets: 2014 - Somerville Local First/Local is for Lovers: Valentines Day Fair 2015 & 2016, Small Business Saturday 2015 & 2016, Holiday Fair 2015, 2016 & 2018, Music and Makers 2016 - Somerville Open Studios: 2013 - West Medford Open Studios: 2017 - WIHA Car Show: 2017 - Winthrop Art Association: Art at Crest Ave Park 2017, Spring Festival 2018 - Winthrop Farmers Market 2017, 2018: (July - October) - Winthrop One Stop Holiday Shop: 2017, and more. 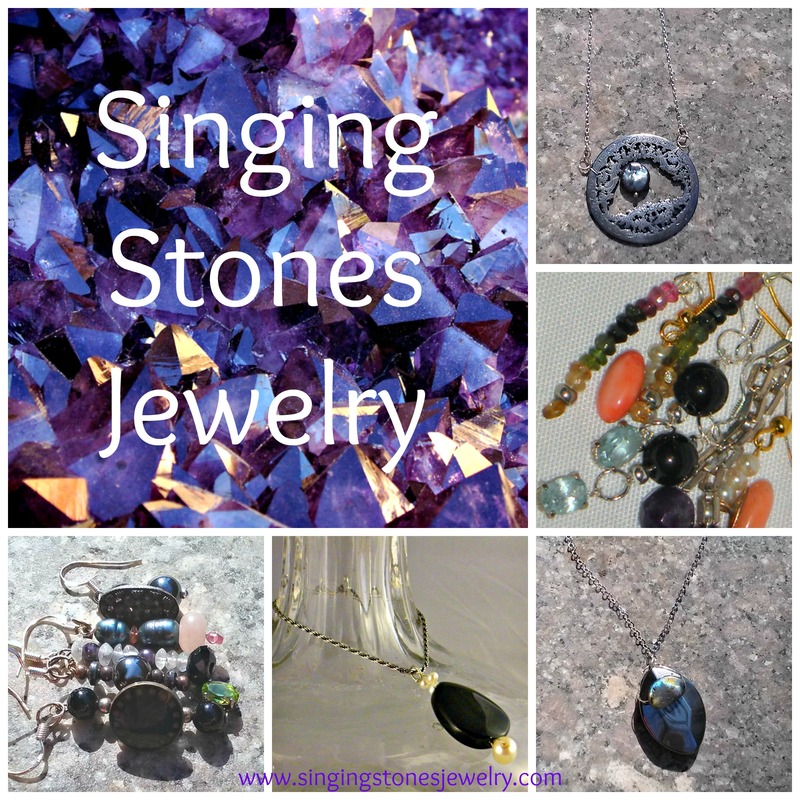 © Copyright 2012-2019 Singing Stones Jewelry - All rights reserved.